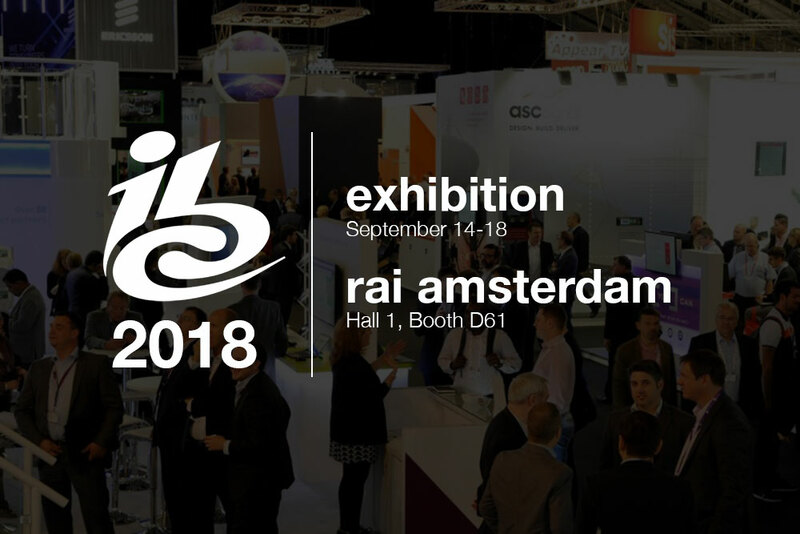 With over 57,000 attendees, 1,700 exhibitors, and 400 speakers, IBC is the world’s most influential media, entertainment and technology show. This year, GlobalLogic will be exhibiting in partnership with MediaKind, the new identity for Ericsson’s Media Solutions business. MediaKind collaborates with service providers, operators, content owners, and broadcasters to create and deliver immersive media experiences to everyone, everywhere. As a long-time partner of Ericsson, we are excited to showcase our user experience and media engineering expertise alongside MediaKind. Together in Hall 1, Booth D61, we will demonstrate media technology solutions that range across the entire media landscape, from content creation to content consumption. Whether you are interested in OTT applications, digital platforms, or video management systems, we can guide you towards — and help you build — the right technology solution. To learn more or set up a meeting, contact dori.benmoshe@globallogic.com.